The Nutcracker encapsulates the spirit of the season beautifully – and has done for almost 70 years. 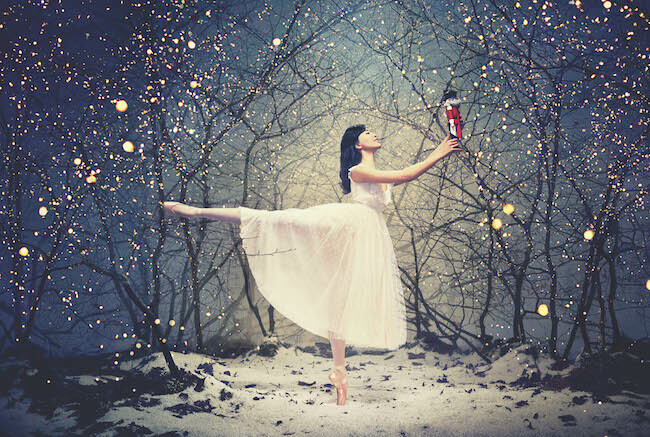 This performance by English National Ballet features more than 100 dancers and is set to Tchaikovsky’s famous score, joins Clara and her Nutcracker doll on Christmas Eve. Audiences will be charmed as Clara’s toys come to life and join her on an extraordinary journey which takes in both a Mouse King and of course, the Sugar Plum Fairy. 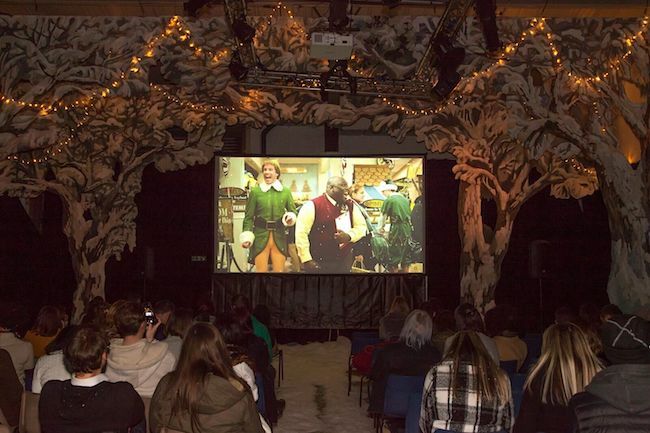 Snuggle up in front of a few Christmas classics with a mince pie in hand, as Pop Up Screens takes over Hackney Showrooms for the festive season. Kicking off with Love Actually on Thursday 13 December, this year’s schedule includes the likes of Elf, Home Alone 2, The Nightmare Before Christmas, The Holiday, and many more, and there’s even bonus matinee showings that are perfect for little ones. What did Victorian children do on Christmas day? What presents did they yearn for? How did they celebrate? Experience a traditional Victorian Christmas at these Festive Weekends at the V&A – from card-making to decorating a tree, through these 30-minute family performances at 11am, 1pm and 3pm. 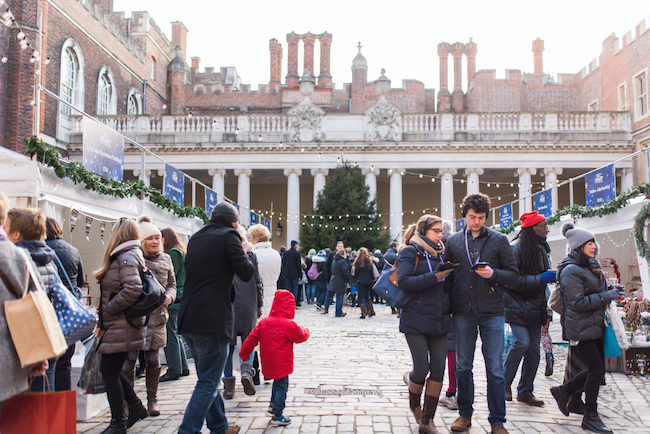 Enjoy a magical day out as Hampton Court will be transformed into a stunning festive food lover’s wonderland, full of delicious artisan food and drink with inspiring seasonal cookery demonstrations. Eat, drink and be merry, while soaking up the atmosphere with sing-along festive classics and candlelit carols by local choirs. 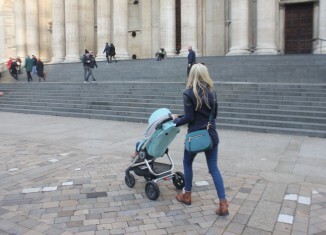 One of the loveliest yuletide markets in the capital is Wintertime on the Southbank. Visitors will be able to pick up unusual presents and delicious festive foods. There’ll also be a variety of performances promising music and silliness. 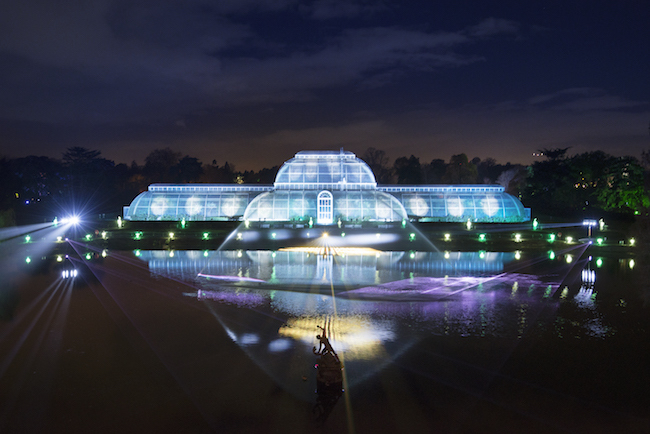 See the garden light up at after-hours spectacular Christmas at Kew. Visitors will follow a festive trail through the famous gardens with over 1m twinkling lights and thousands of laser beams. This year Kew is offering a Christmas dinner in the Botanical restaurant. Perfect for youngsters with boundless energy, Brat Kids Carnival is a dynamic afternoon show for children of all ages, full of mischief and madness. With a focus on self-expression, youngsters and adults alike will be agog with all of the glorious spectacles – flying acrobats and crazy clowning included. The London 2012 Olympic legacy venue at Lee Valley will host an array of seasonal activities including an ice rink, curling lanes and a fun fair – complete with traditional rides. 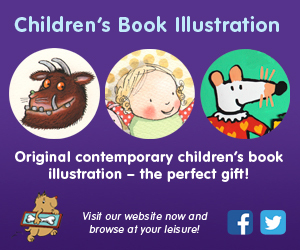 At weekends, Santa Claus will be there, ready to talk to youngsters about what they’d like for Christmas – and receive an early gift from under the tree. 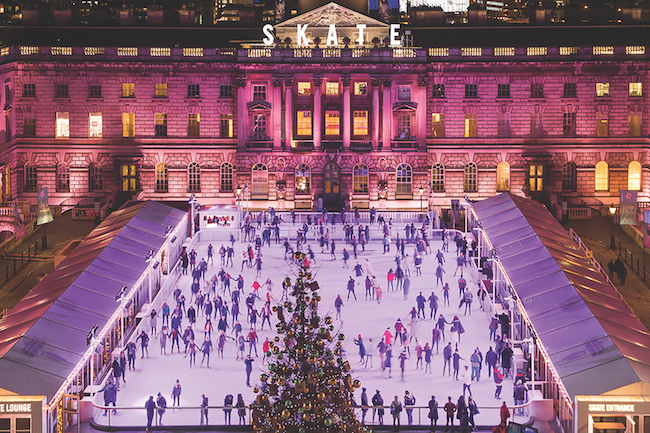 Nothing feels more Christmassy than ice-skating outdoors. And where better to do it than in the elegant grounds of Somerset House, specifically in the very centre of the beautiful Edmond J. Safra Fountain courtyard? After you’ve finished, refresh with a glass of champagne (parents) or mug of hot chocolate (kids) in Fortnum’s Lodge. Starring Dawn French, Julian Clary and Nigel Havers, Snow White at the London Palladium star-studded performance of one of the world’s best-loved fairy tales. Suitable for children ages three and over, the show includes song, dance and a hefty dose of comedy gold for all ages. 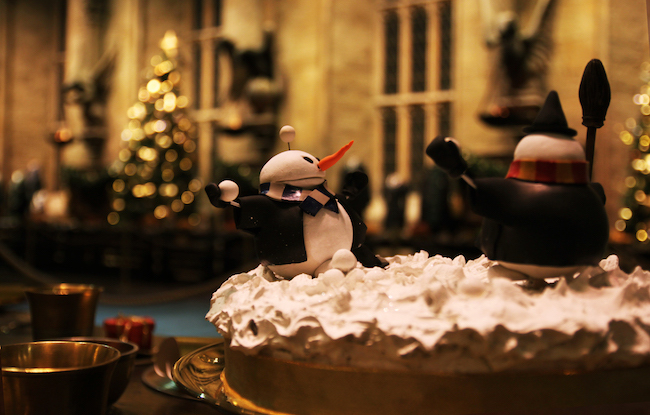 Discover how film-makers create fire, ice and snow that never melts as the Studio Tour at Warner Bros. transforms into Hogwarts in the Snow. The Great Hall will be lined with Christmas trees and the dining tables bedecked with props showcasing a brilliant banquet. See London Zoo as you’ve never before, illuminated by thousands of pea lights. Visitors will take in the fountains at the iconic penguin pool while listening to a host of classic Christmas tunes.